Crusader Soccer has strived to be the very best program in the Omaha Archdiocese. 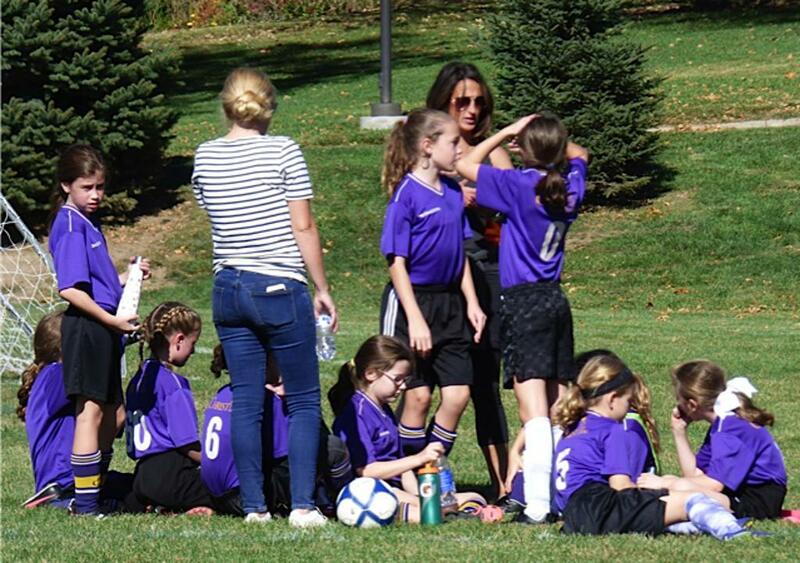 Soccer is both a Fall and Spring sport. 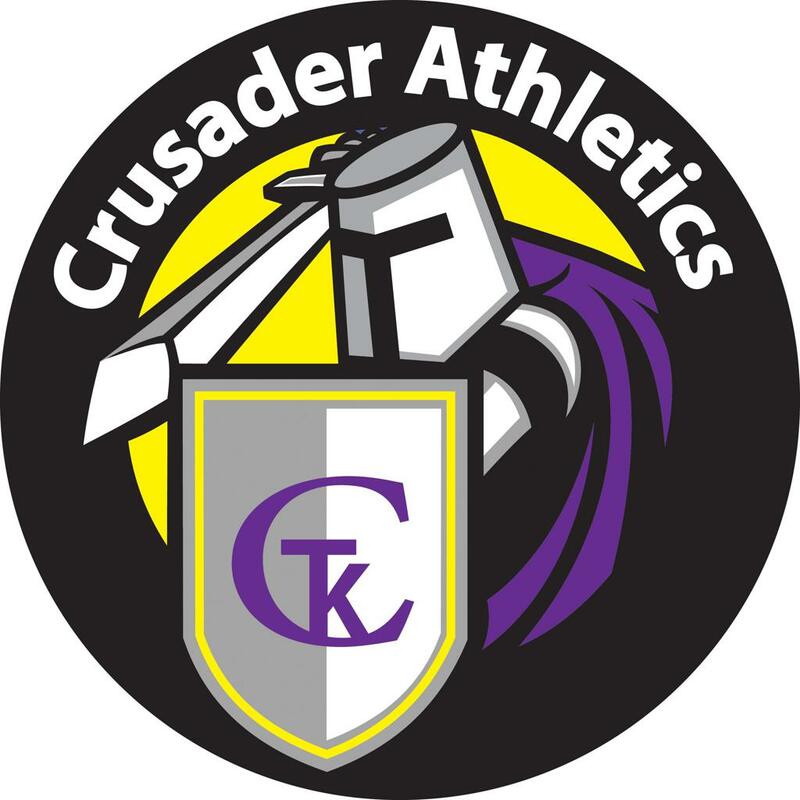 Crusader soccer is co-ed and offered 1st through 8th grade. Get registered for athletics and receive updates on coaches clinics, athlete training and the upcoming season. Micro Soccer for Kindergarteners is an in house league. It consists of training and small-sided games. Interested in becoming a sponsor of Christ The King? Five Points Bank offers the best and most proactive technology to make your banking better and more secure! Bank with Five Points Bank, The Better Bank!! ©2019 Christ The King / SportsEngine. All Rights Reserved.